European Patent Office(EPO) and United States Patent and Trademark Office (USPTO) are among the well established government bodies leading the field into a new era. In recent years, changes to patent laws and high profile licensing agreements have lead to a statistical boom in patent filings, globally. 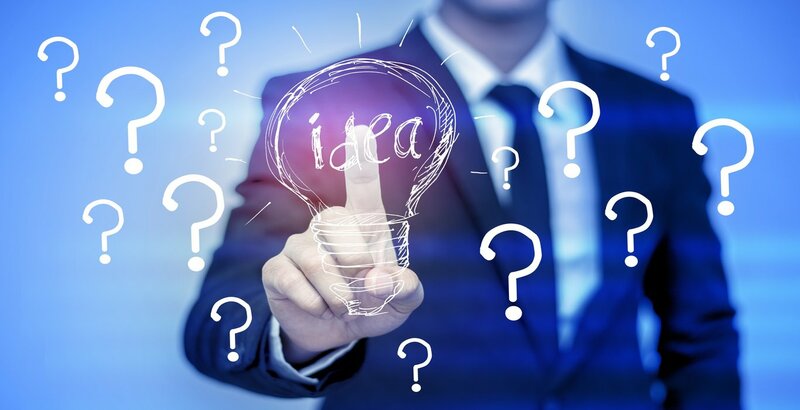 The intellectual property industry is made up of inventors and businesses that bring forward new innovations as well as the legal and corporate resources that manage and develop IP. In years past, independent inventors would be forced to turn to invention promotion or patent marketing schemes to pursue inventions, but independents now have affordable direct access to the global IP marketplace. Intellectual property is not a new concept. Over 2,000 years ago, nation states of ancient Greece invited citizens to invent by promising them royalties on their idea for a fixed period of time. As civilizations progressed through innovation, intellectual property rights like patent and copyright came about to reduce the risk of revealing a valuable trade secret to the open market. In modern times, these protections allow inventors and businesses to treat intangible intellectual properties in the same way as real properties. They may be sold, licensed, transferred or held as assets. With the America Invents Act (AIA), the utility patent is the only public protection recognized for inventions in the United States. With global IP trends aligned in the same way, tremendous demand has been felt across the intellectual property field. The new first to file standard has also increased the need to take action and keep an efficient development pace to get trade secrets ready for patent and licensing or startup ventures. The intellectual property marketplace was created to respect the talents and contributions of inventors who make improvements and innovations in the common good. Since its early roots, major corporate interests have raised the standards of intellectual properties as well as the strength and value of patents and trademarks as commercial assets. In today's business environment, this creates an opportunity for independents to profit from an efficient international marketplace. In the last century, entering into intellectual property became inaccessible for the average independent inventor with steep legal costs often blocking the way. 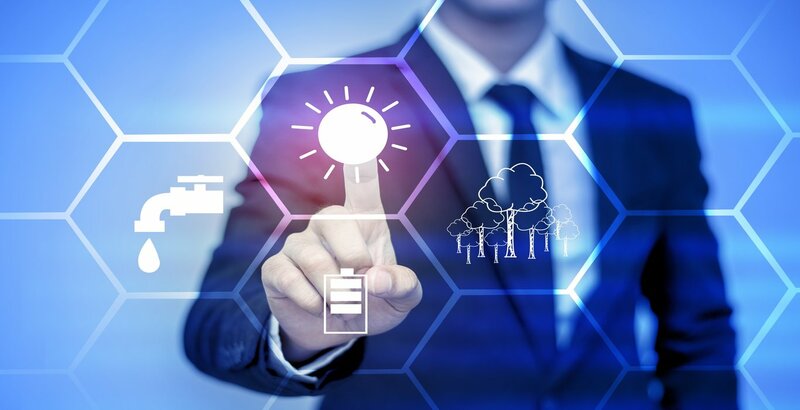 Patent marketing schemes typically fell far short of the minimum industry standards for legal and commercial development, so even after thousands of dollars in investment, many independent projects remain on the industry sidelines. As technologies advanced, inventor's groups were able to organize basic group buying and other resources to help make the leap to national stage or international stage licensing. 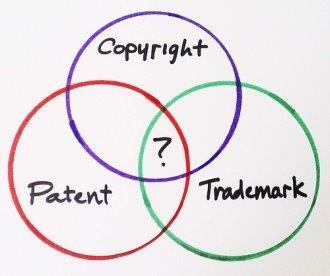 Patent Services USA has its roots within the mainstream intellectual property industry. We've led a movement to bring the standards that big businesses expect to the independent invention marketplace. One of the key challenges that we address every day are the tight budgets that independents and start-ups typically deal with. As a patent clearinghouse, we represent the cutting-edge in group buying technologies. Our goal is to match similar projects with similar legal requirements. From there, we can find the ideal specialist to complete the work and negotiate the lowest costs to be shared across the projects on the docket. The result is that independents can have more leverage entering the market with a first intellectual property, than many businesses who are regulars in the field. Not every idea may have potential as a valuable intellectual property. We start every project out with a statement of non-disclosure and a careful screening and planning session to check things out. Our statement of non-disclosure may be found here. We often work with first time inventors or hobbyist inventors entering the intellectual property field for the very first time. If you haven't had a chance to speak with a consultant who's worked through the process before, give us a call. A simple conversation is a great entry point when looking into intellectual property.